Don’t wait any longer! Get the smile you have always wanted. Invisalign gives you the results you’re looking for with the flexibility want. Invisalign is a state-of-the-art treatment that allows the dentist to straighten teeth using a series of clear, removable and nearly invisible, plastic trays called Aligners. For anyone who has ever wanted to line up crooked teeth, close unsightly gaps, level uneven edges or broaden their smile, this is the treatment option that will achieve those goals and get the smile right. All without metal bracket, rubber-bands and inflamed gums. It’s easy. Records of the teeth, including impressions and photos, are taken. These are then sent to the Invisalign Lab where a computer model is created from the impressions. Invisalign then uses its advanced, 3-D imaging software to generate a virtual representation of the doctor’s treatment plan—almost like an animated movie of the way the patient’s teeth will move from the current position to the final desired position. The dentist reviews and approves the rendering of the new treatment plan (the 3-D movie) on a secure portion of Invisalign’s website. Patients are able to view this 3-D movie of and watch the teeth virtually move into healthy alignment. Invisalign then produce a series of clear, plastic aligners that correspond to the stages of tooth movement in the 3-D movie. Each aligner is worn for one week before switching to the next set in the series. The patient is seen in the dental office once every 4 weeks. What are the benefits of Invisalign technology? Nearly invisible: You can straighten your teeth without anyone knowing. Removable: You can eat and drink what you want. 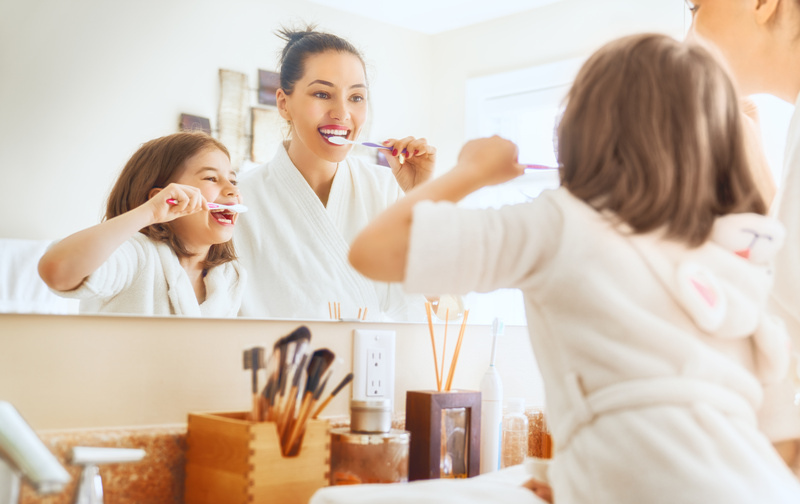 Better oral hygiene: You can brush and floss normally to maintain healthy gums and teeth. Why are straight teeth important? Two-thirds to three-fourths of adults have some degree of malocclusion (crooked teeth). Malocclusion presents many challenges to good oral hygiene. Overlapped or crooked teeth are much more difficult to clean. Bone is irreversibly lost around misaligned teeth. 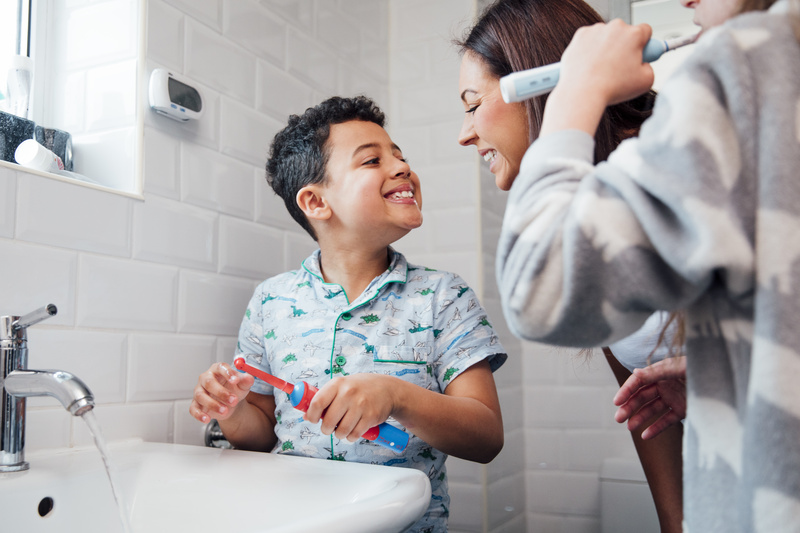 Several large national studies have shown that the bacteria associated with periodontal disease can play a significant role in our overall health and is specifically linked to cardiac disease, diabetes, stokes, pancreatitis and pre-term under weight babies. The unique bacteria found around crooked or overlapped teeth has been shown to be much more aggressive and virulent than the bacteria around correctly positioned teeth. Crooked teeth, left untreated, will always worsen over time! 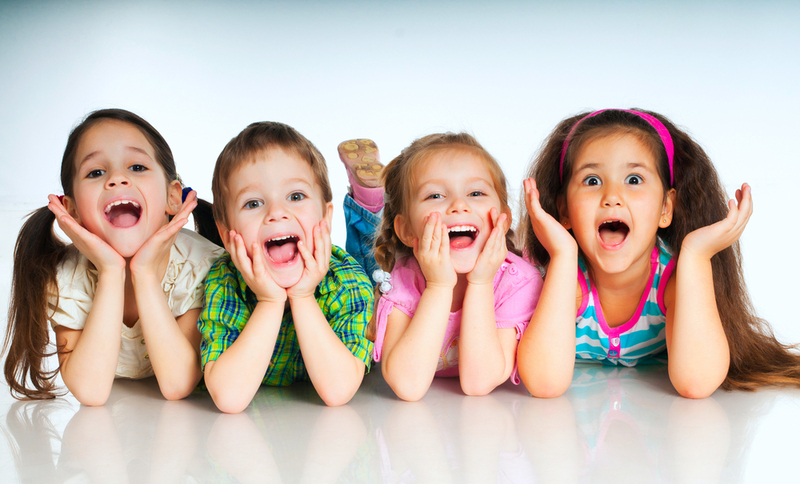 Straight teeth can boost your confidence, look more attractive, keep your mouth healthy and make you want to smile. It is good to be happy with your smile! The simple fact is straight teeth are healthier. More and more Americans are choosing aesthetic, low profile treatment solutions to get straighter teeth and correct their misaligned teeth. The most popular of these treatment options is Invisalign. While a beautiful, healthy smile is the most obvious benefit of orthodontic treatment, recent studies show that straight teeth can also have a positive impact on overall physical health and self-esteem. And smilin’ big make you good all over. 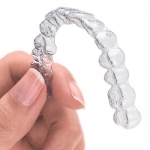 What are Patient concerns about Invisalign Treatment? With Invisalign, you don’t wear metal braces. Instead, your teeth are straightened by wearing a series of virtually invisible plastic aligners. Almost no one can tell you’ve got the aligners on (unless you tell them). Most of our Invisalign patients are adults and over the age of 45. Treatment with Invisalign is easy. You’ll receive a series of clear aligners, which you’ll wear for about two weeks at a time. You wear them all the time, except when you’re eating, drinking anything but water, brushing, and flossing. Invisalign treatment takes, on average, about 4 months. Traditional brace average about 20 months. Invisalign treatment is often similar in cost to traditional braces. In addition, if you have orthodontic coverage, Invisalign is covered the same extent as traditional braces. Dr. Turner also offers a variety of affordable payment plans. Our office will be happy to work with you on all of the insurance and financial details. 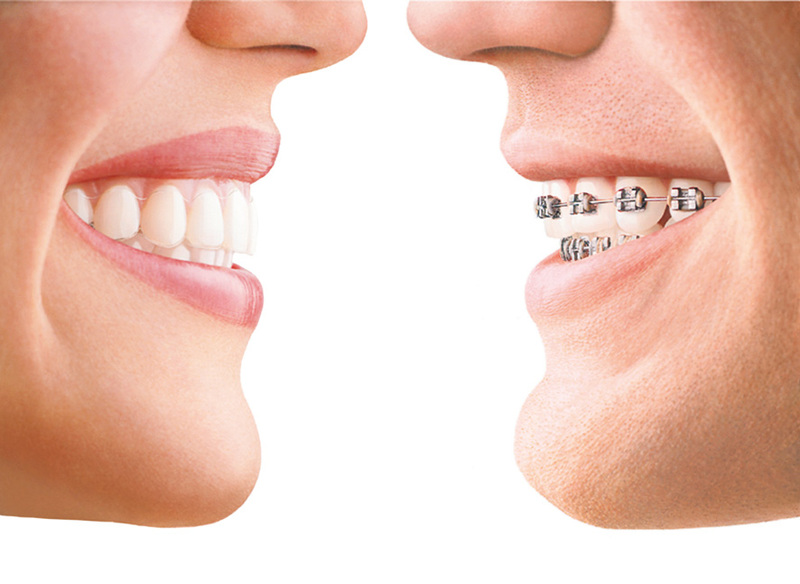 Invisalign has a much less intrusive look compared to traditional metal braces. Chunky metal braces are often the first thing another person notices. Braces also have the tendency of collecting food particles in them. Invisalign trays are nearly invisible when worn (thus the name) and are a significantly more cosmetic treatment. 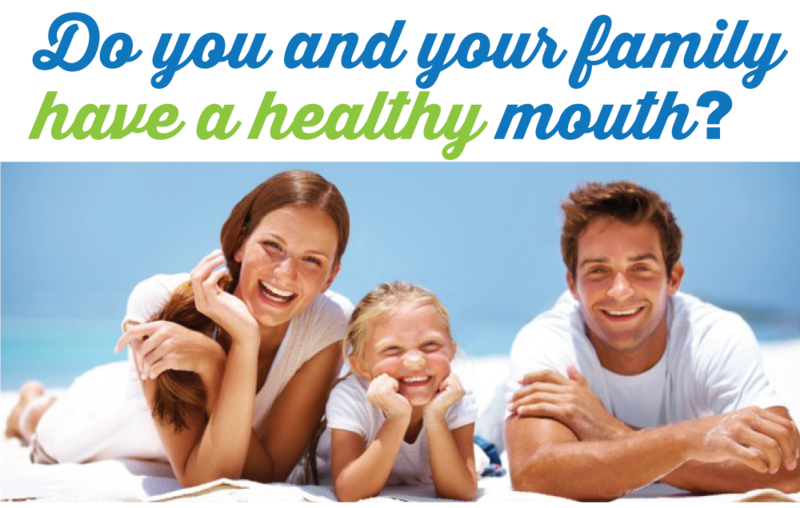 Dr. Turner has helped countless patients get the healthy, beautiful smile they desired. 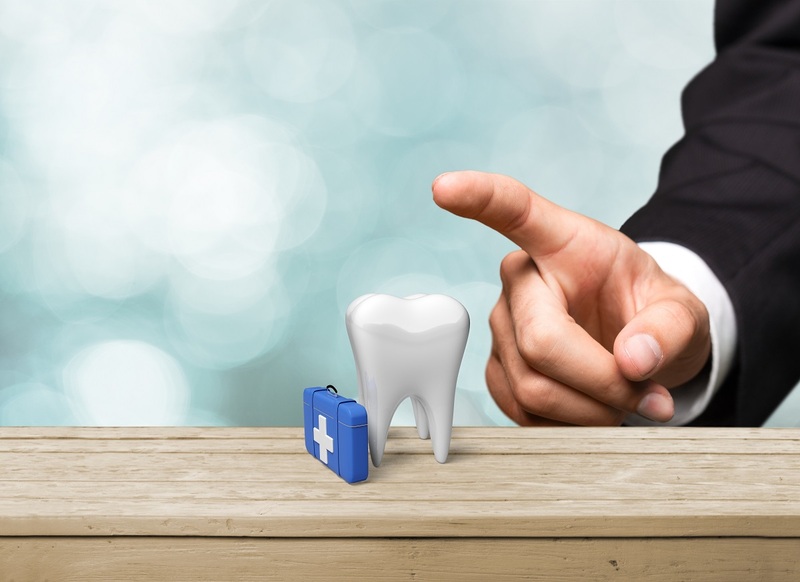 Excellent clinical work and unrivaled personal attention make Turner Dental Care the premier Cosmetic Dental Office in Aliso Viejo. Call Jenny now for a complimentary consultation at (949) 770-3294 or contact us online.